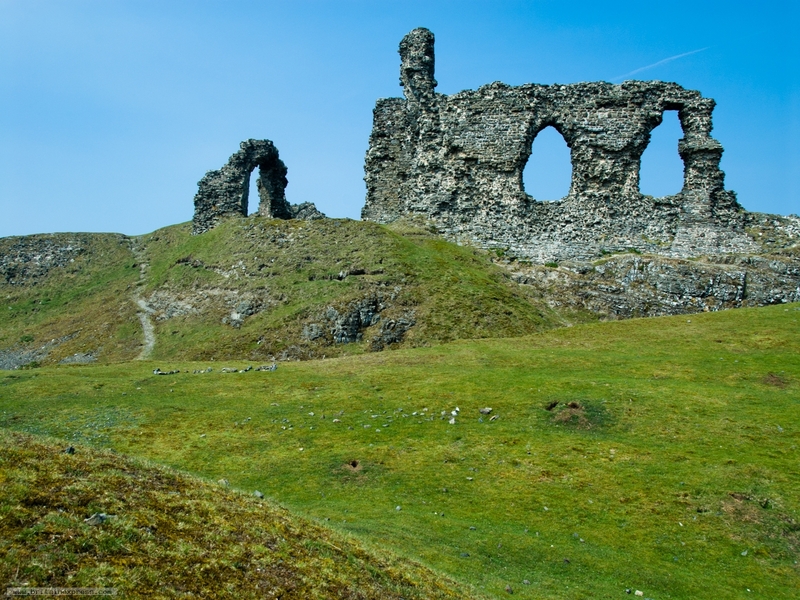 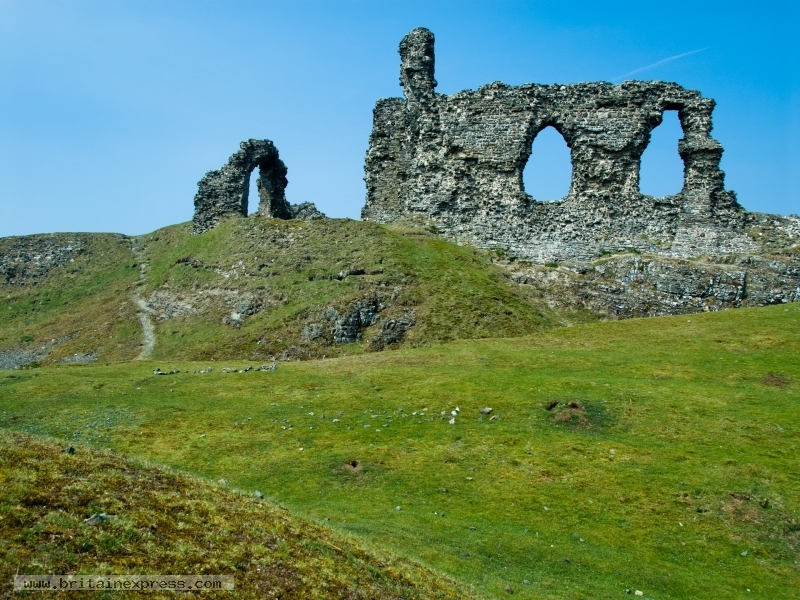 The ruins of Dinas Bran stand high above Llangollen, perched atop a striking conical hilltop. The castle is one of the most picturesque in Wales, a site associated with myths and the legend of King Arthur. 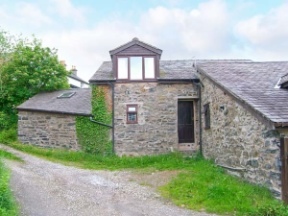 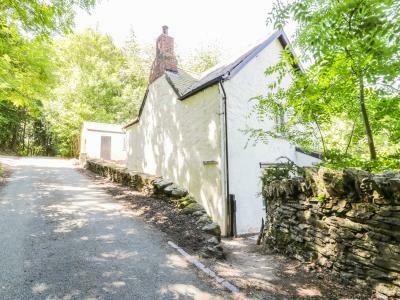 This detached cottage is located close to the village of Llangollen near Ruthin, and can sleep four people in two bedrooms.